Several residents who attended were interested in attending a dog solution course, and those who did so will be contacted within the next few weeks. This event comes as Blackburn with Darwen Council carries out a new drive aimed at tackling dog fouling. Thousands of homes will be leafleted, as part of a pilot scheme, mainly focusing on two areas within the Borough, Mill Hill and Marsh House. 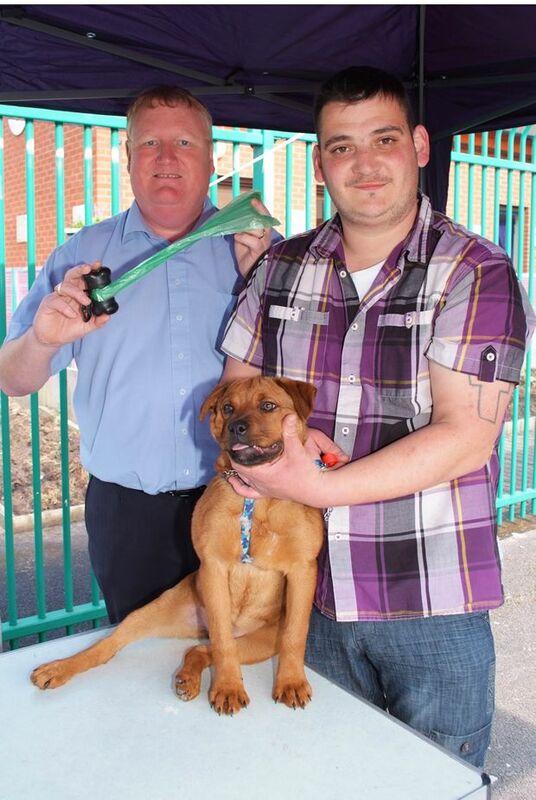 Since 2012, the Council has given out 19 fixed penalty notices to dog owners, with fines totallying £1,050.